Torrington is the birthplace of All-Star Transportation. We started in 2004 and have been proudly serving the community since. 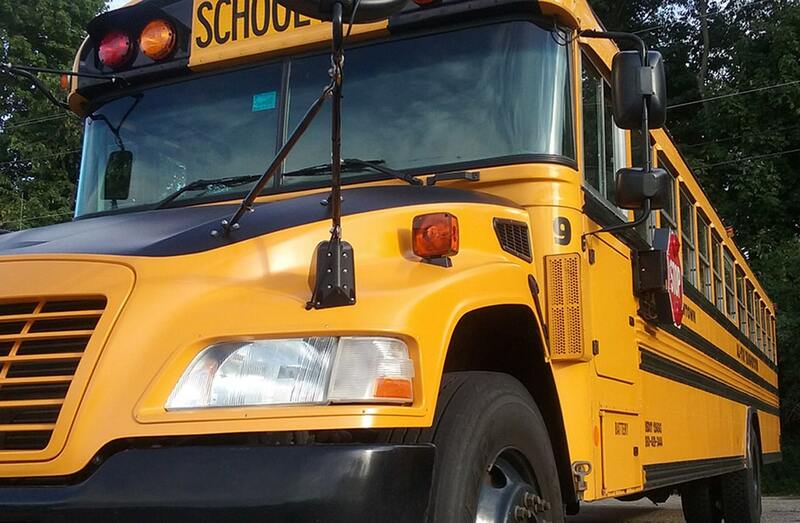 We safely transport more than 4,000 students daily. 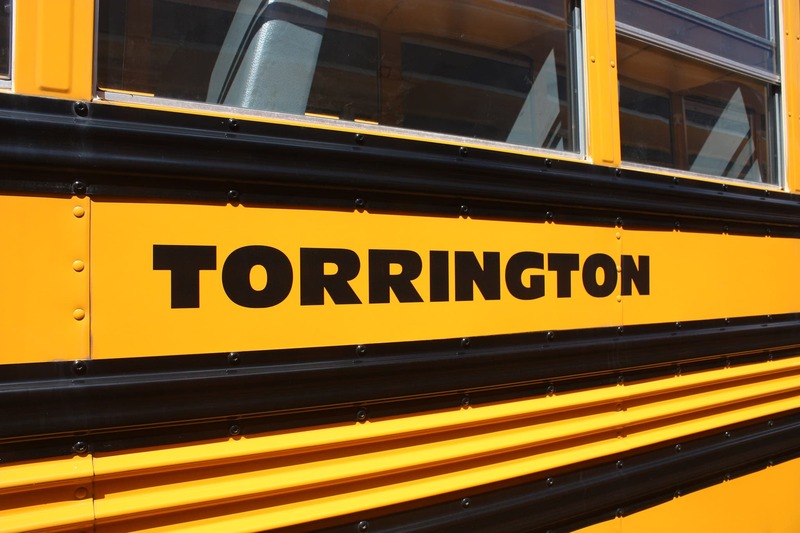 We work closely with our elementary and middle schools to integrate individual Positive Behavior and Intervention (PBIS) programs on our school buses, helping students to understand that their responsibilities for school starts as soon as they board the bus.